Gorgeous 4 bed 4 bath home located on a huge corner lot, in a cul-de-sac. Open floor plan featuring tall vaulted ceilings. The large kitchen has plenty of storage and an eating space. It is open to a dining area and living room with a fireplace. Main floor boasts a very desirable large master suite. The upper floor features 2 bedrooms and a large loft. The professionally finished basement has a large entertaining space and another bedroom and bathroom. Oversized 2-car garage. Outside you an relax and BBQ on the trex deck in the large backyard. Easy access to the walking trails, community pool & clubhouse, as well as Buffalo Trails Elementary school! 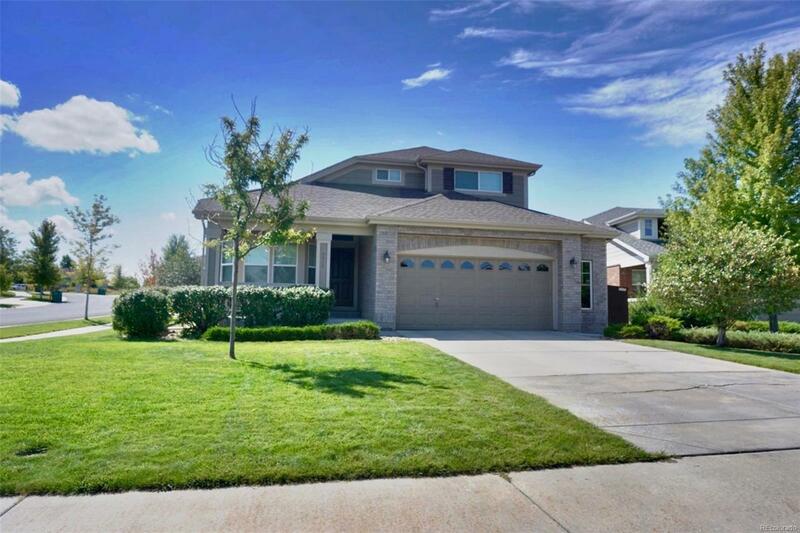 This home is close to Southlands shopping center and freeway access. Association Name Primary Tollgate Crossing Homeowners Association Inc.